Real Estate Today Radio is your instant connection to the American Dream of home ownership. We open doors for buyers and sellers with critical and credible news on the real estate market. Illinois Star, Ltd. REALTORS®, is a FULL SERVICE Real Estate company offering personalized marketing and selling solutions for owners of residential properties. 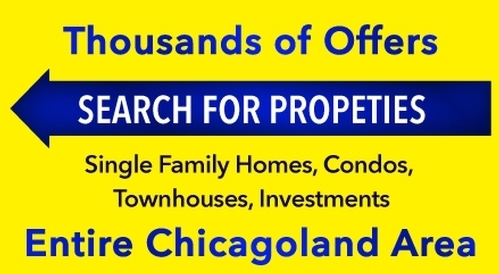 We also service the needs and wants of buyers and Real Estate investors. The goal of Illinois Star, Ltd. REALTORS® professionals is to be the Best of the Best. We are a TEAM that is dedicated and determined to be the primary company within our market. We are dedicated to Customer Service. It is paramount to our purpose and success. Whether you want to move or stay, we will help you either way. "REALTOR"® - is a federally registered collective membership mark which identifies a real estate professional who is a Member of the NATIONAL ASSOCIATION OF REALTORS and subscribes to its Code of Ethics. © Copyright 2013 Illinois Star, Ltd. REALTORS® All Rights Reserved.